Sidewalk Photos, a street photography Pop-Up, will be showcasing a curated body of work from 12 highly acclaimed and recognised street photographers at 3 Street Gallery. 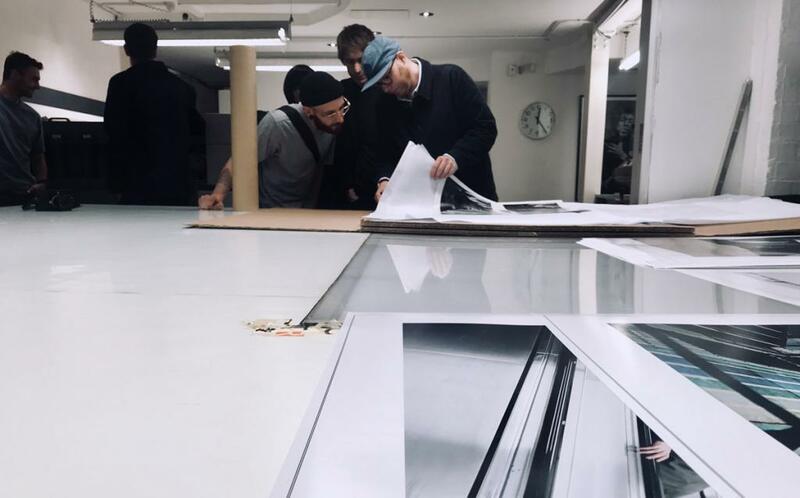 Consisting of 60 prints, the featured artists are Brandon Wong, Craig Whitehead, Ed Robertson, Harry W. Edmonds, Joshua K. Jackson, Mavis CW, Mo Barzegar, Sean Tucker, Sean Welch, Stuart Paton, Toby Ziff, Valerie Six. The work has been commissioned by a corporate client of Sidewalk Photos, with the images being installed after the Pop-Up as a permanent office art project for their Carnaby Street headquarters. 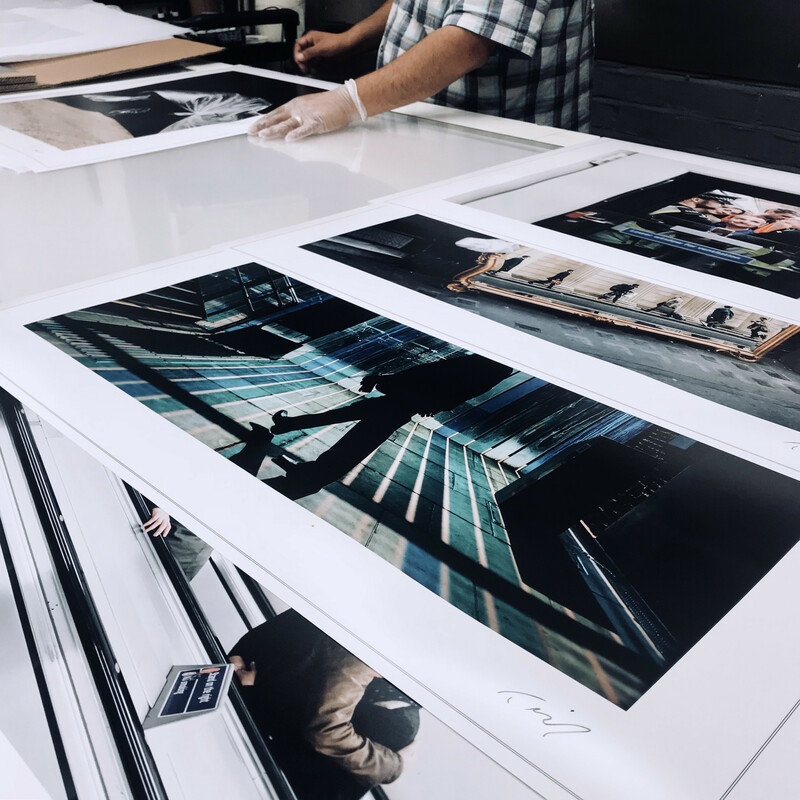 The Pop-Up aims to promote street photography as its main objective, providing exposure for the featured artists and giving members of the public the rare opportunity to see a highly curated body of work from some of the most popular street photographers on social media today.